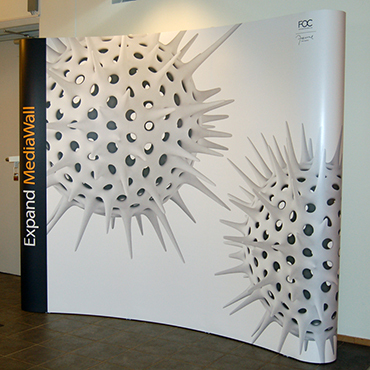 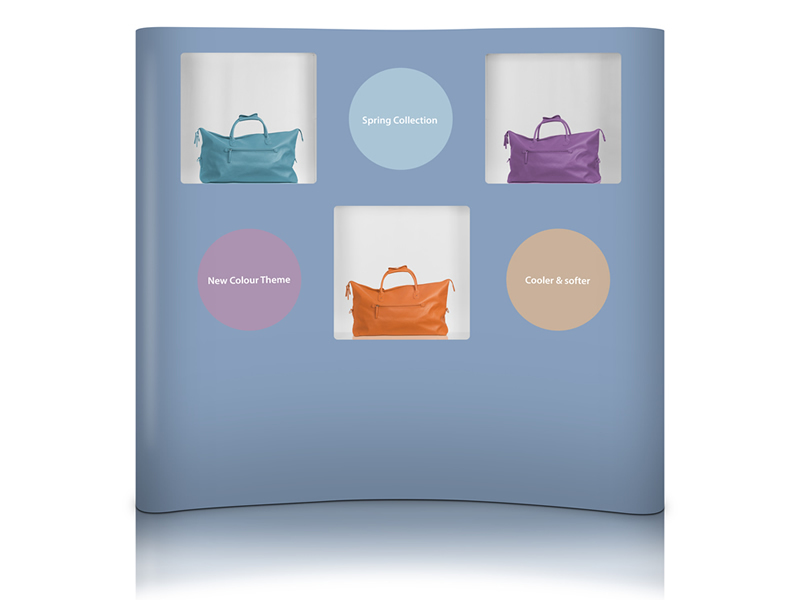 Make a big impression with our large pop-up displays. 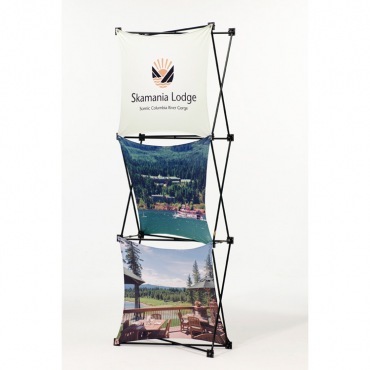 In spite of their size, these products are quick to set-up and easy to take-down. 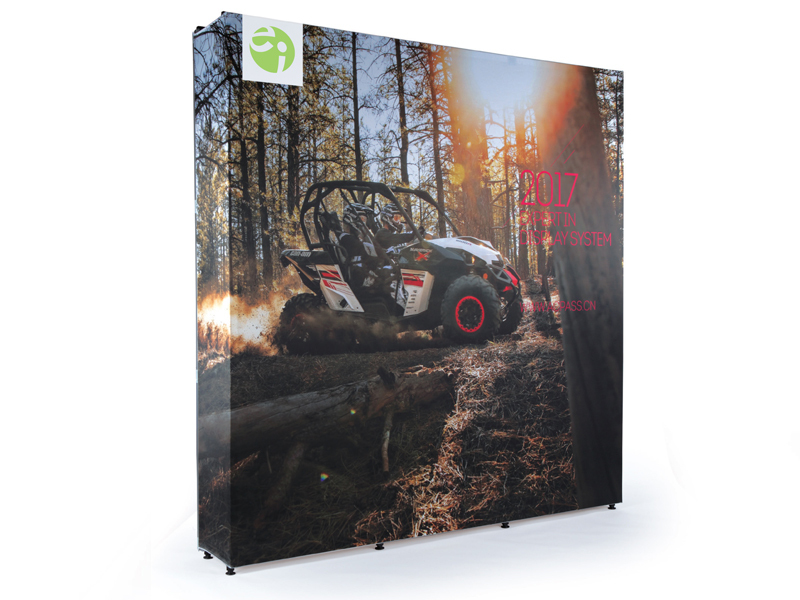 Perfect for 8′ x 10′, 10′ x 10′ or even 10′ x 20′ event spaces.